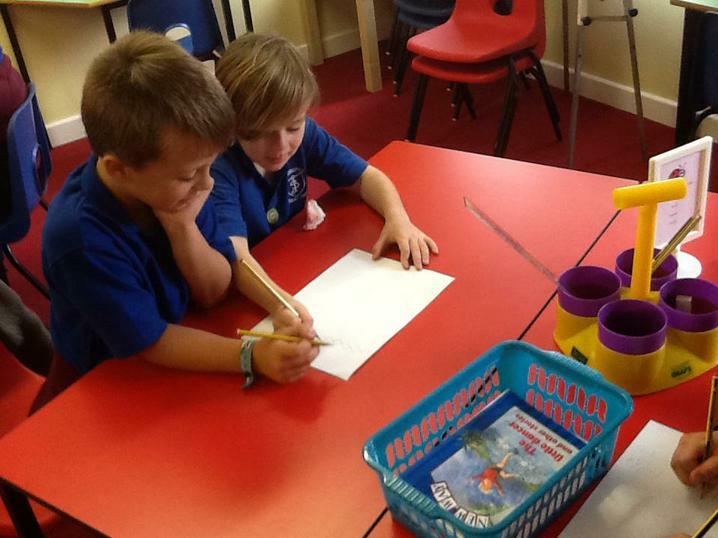 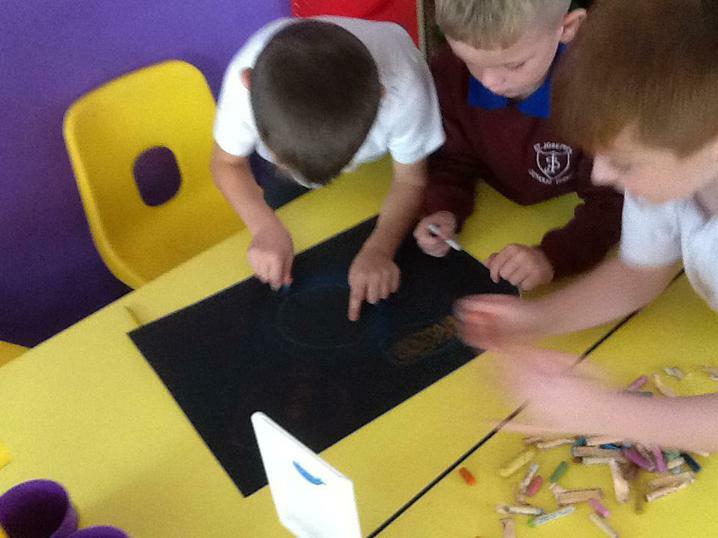 Class Four have been drawing their own dragons ready for English next week! 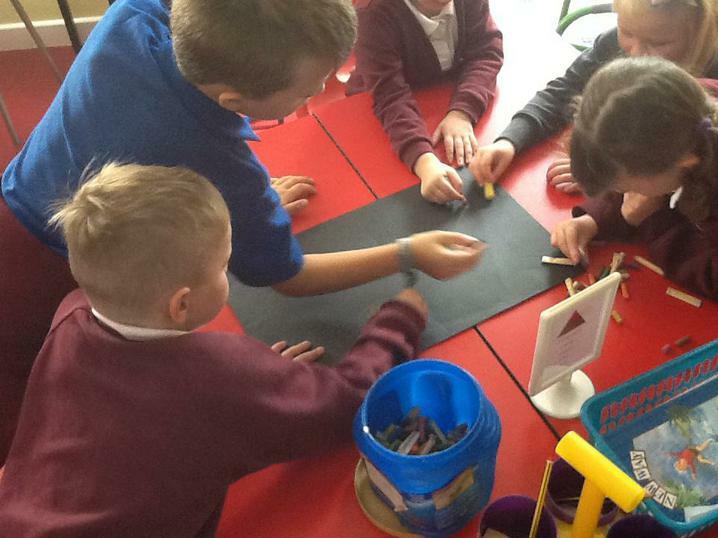 Class Three have been sketching different areas in Cumbria while experimenting with mark making using a variety of pencils. 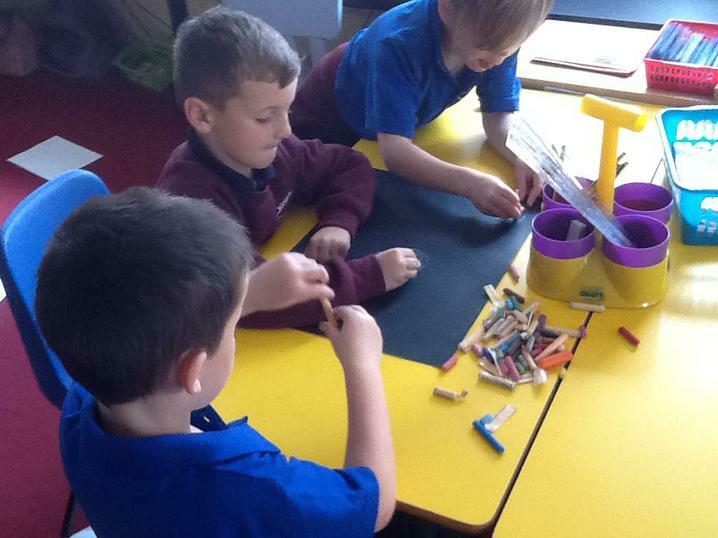 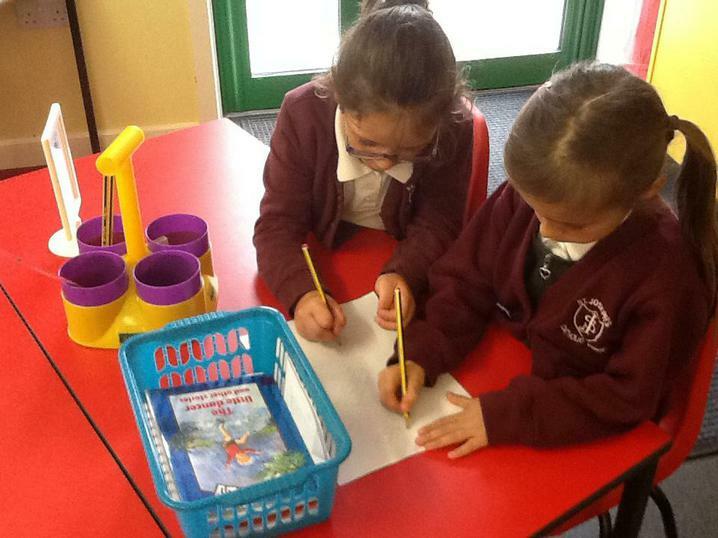 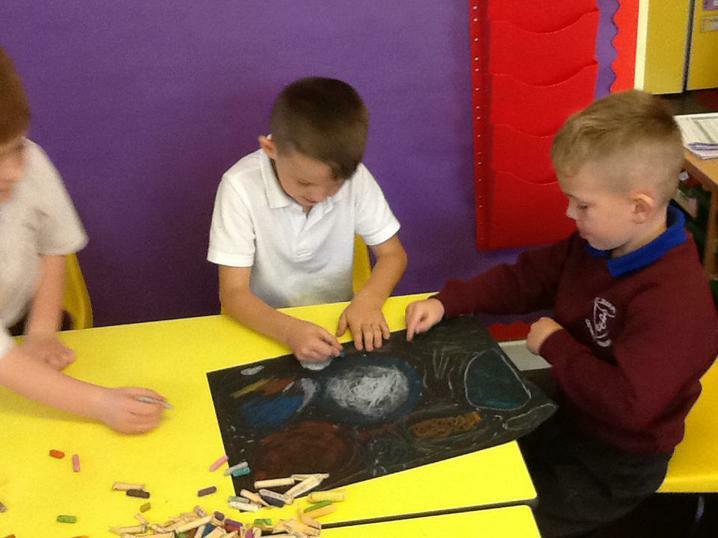 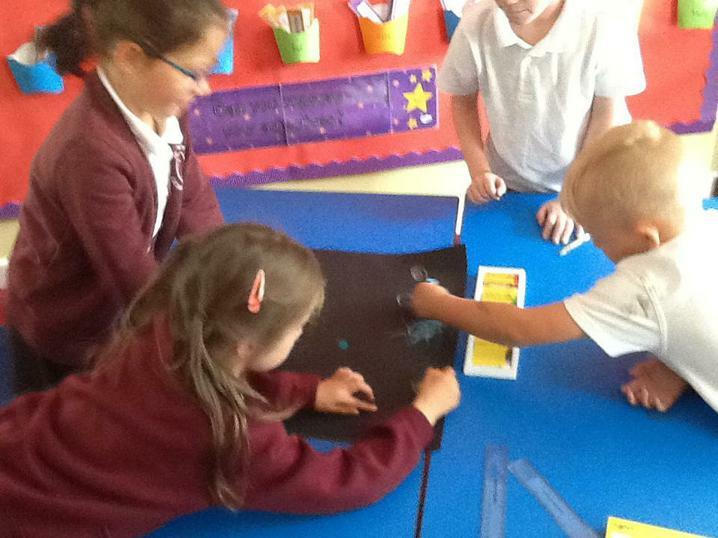 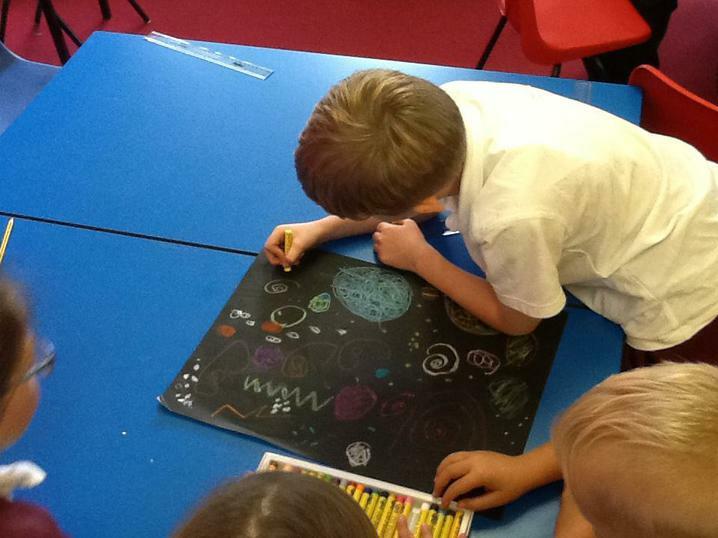 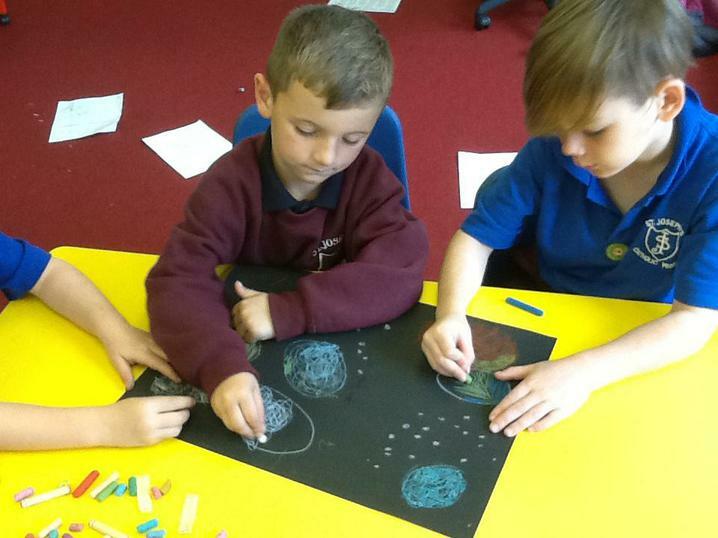 Class Two have been exploring mark making during their art lessons!